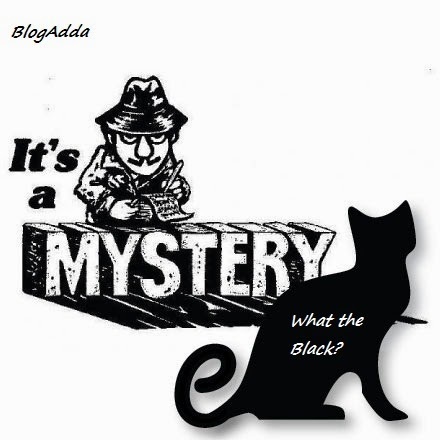 First of all, A Big thank you to Blogadda for giving me this opportunity to participate in this Black Mystery solving contest, I must say “It is the most innovative way of launching a product promotion”. 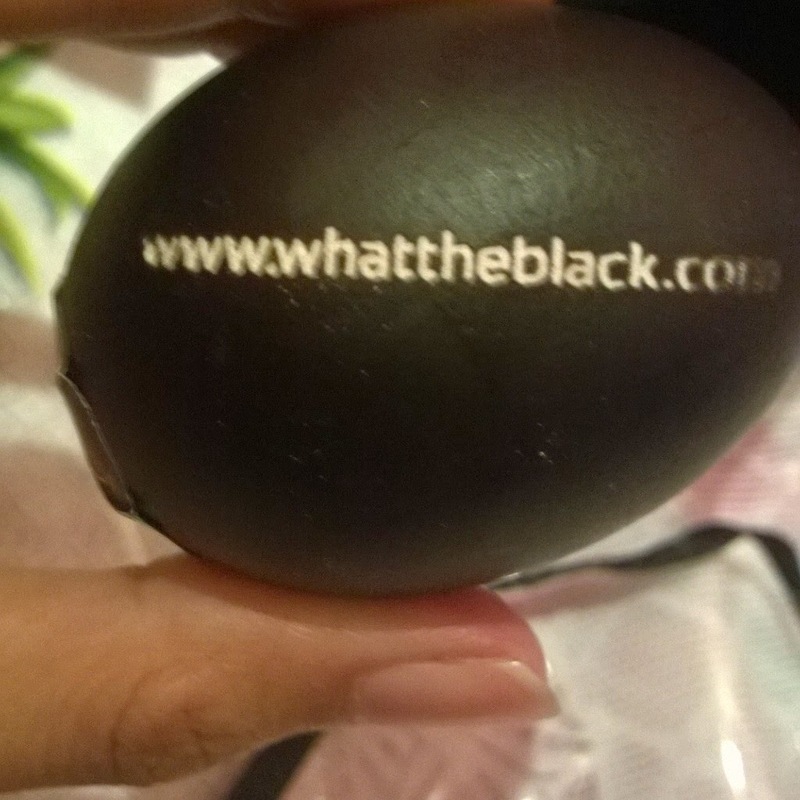 For my readers, it’s because of your support I am shortlisted by Blogadda in their #WhatTheBlack activity to guess what black product they are talking about. I have already submitted my wish list of all things black.Now, I am going to receive black things everyday for four consecutive day’s right from 30th July and the last day I receive would be actual product. I had always loved to play treasure hunt during parties; it is an awesome way to find the treasure using the clues. Now it is time for action.If you love mystery as I do? We would try to solve this together? Don’t be afraid to point me in the right direction. 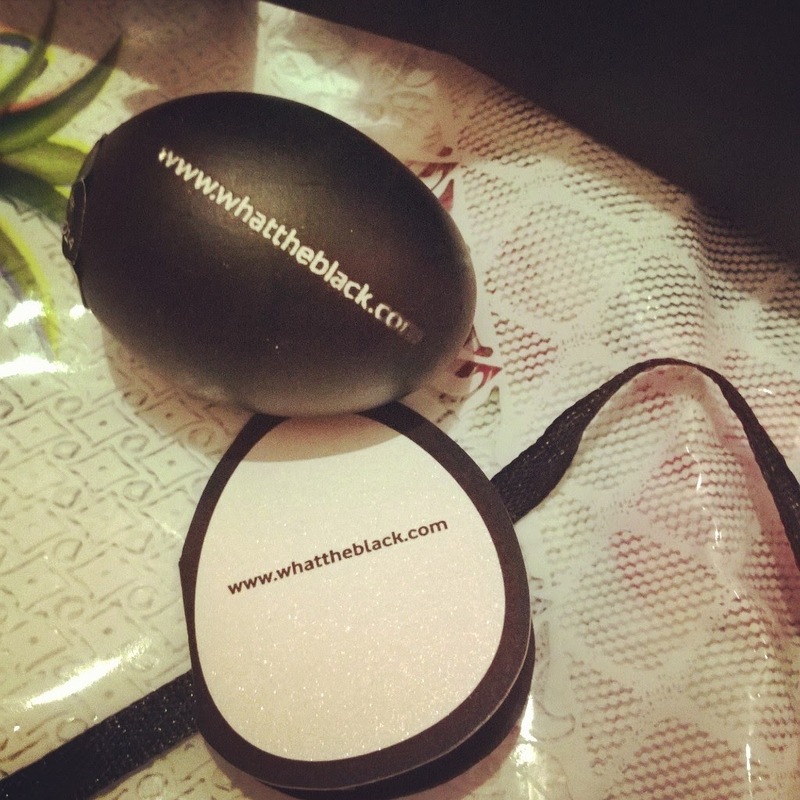 What does a black egg points to ?they also gave note which says "the question is no longer 'did the chicken come first or the egg?" All blogadda members got this?